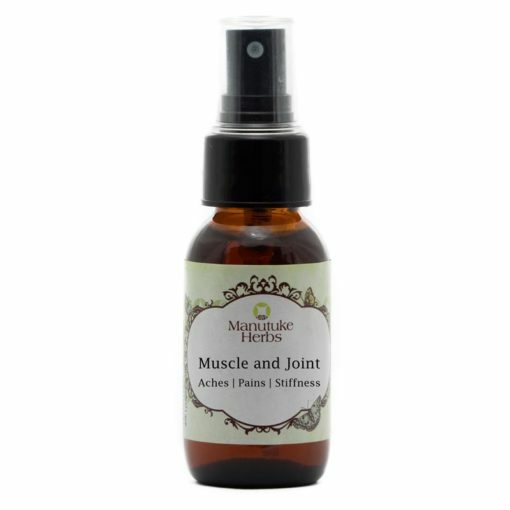 This is very popular product with clients ranging from athletes, body work practitioners referring their clients to use pre-post injury, exercise etc to the aged with aches and pains. 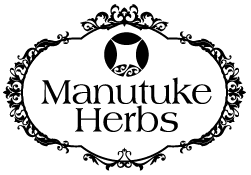 Manutuke Herbs ‘Muscle & Joint’ is an easy to use oral homeopathic spray that is safe to use by people with osteoarthritis, rheumatoid arthritis, pre-post surgery and general muscular pains. 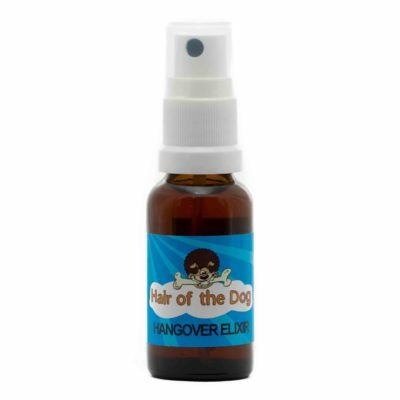 This remedy will NOT interact with anti-inflammatory or pain medications prescribed by your GP.